This topic is dedicated to Bernard W CARLTON (ASN 33717849). Robert was born in Richmond, VA on November 05, 1924 and was enlisted in Baltimore on March 30, 1943. 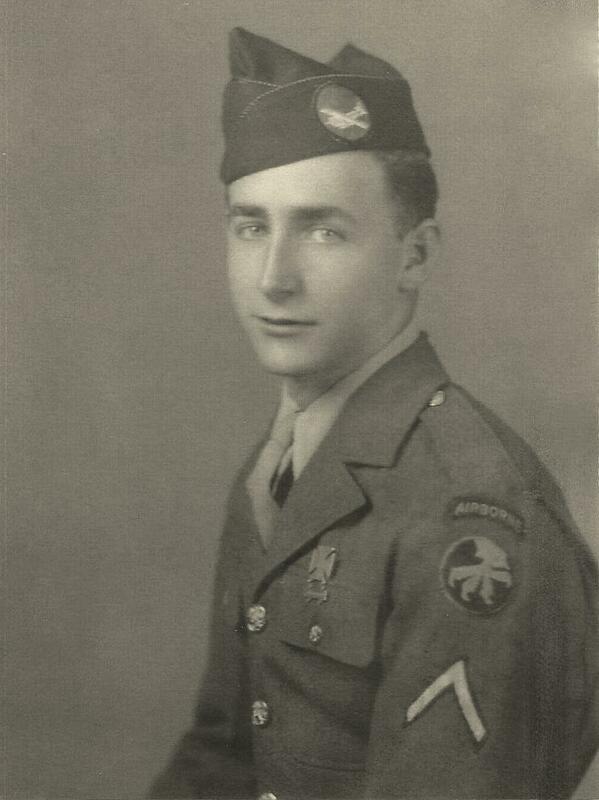 He served during the war with the 717th Airborne Ordnance Company of the 17th Airborne Division. 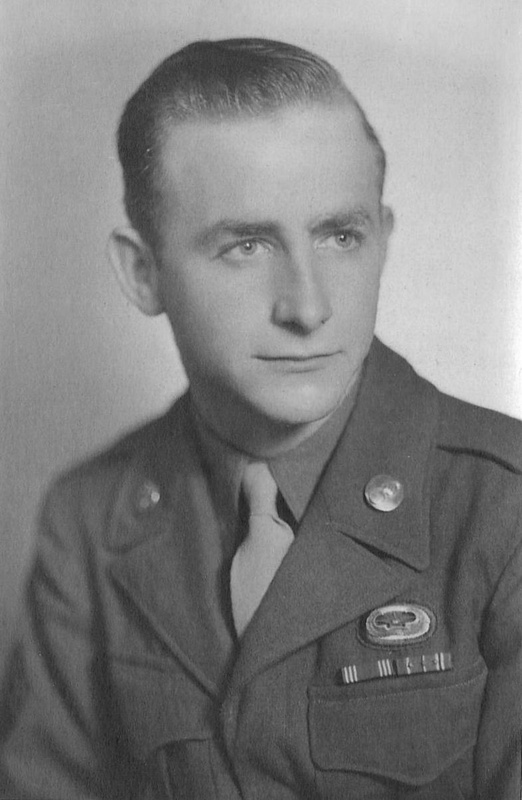 His older brother (Robert H 1921 - 2006) also served in the US Army in Europe while his younger brother (Macon) served in the US Navy in WWII. Bernard was passed away on December 25, 2003. This photo was probably realized at Camp MacKall in 1943. Photo realized at the end of the war or just after (the European - African - Middle Eastern ribbon wears the 3 battle stars of the 17th Airborne). Note of interest the Gliderman qualification badge with oval background and the Ordnance collar disc. This topic is realized with the help of David A Hart (Bernard nephew).